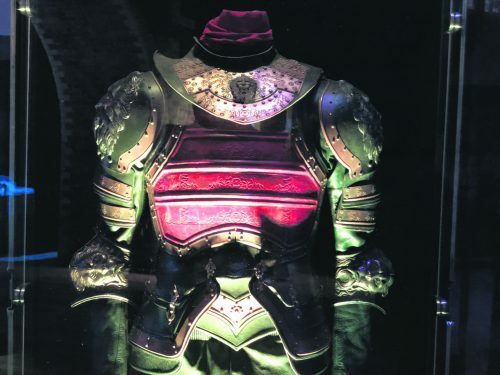 It’s bold, riveting and rich in detail…and that’s just the costumes. 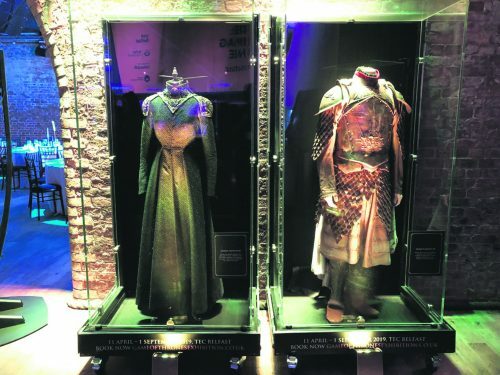 London got a sneak peek of the Game of Thrones exhibition as part of the Re:Discover Belfast event last week. Game of Thrones: The Touring Exhibition will open in Belfast on 11 April, coinciding with the release of the final season of the show. With its enormous ensemble of characters (some of whom still living) the show’s costume department was inevitably huge. Practically all costumes were made in-house in Belfast, and on occasion, fabrics were made from scratch. Added to the locations used in the show such as Winterfell Castle and the Dark Hedges make a trip to Belfast the most authentic Thrones experience this side of Westeros. Rachael McGuickin, Director of Business Development at Visit Belfast, says they are aiming to bring a flavour of the hugely popular Titanic Experience to the Game of Thrones exhibit. The show may draw visitors to the Northern Irish capital, but McGuickin believes there is plenty to offer in the city to keep you there, from the “open-air gallery” of the city’s murals to the city’s culture, music, food and hospitality. 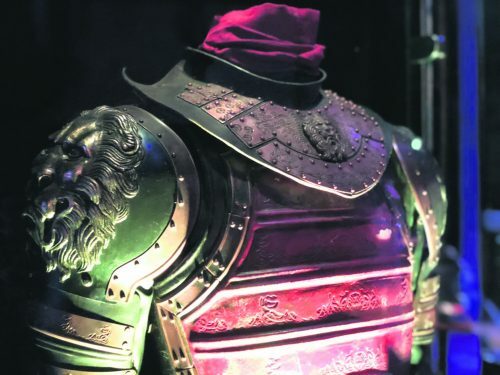 Game of Thrones items that made the stopover in London was a dress worn by Cersei Lannister (played by Lena Hedley) after she had taken the Iron Throne, with the Lannister lion sigil visible, armour worn by Jaime Lannister (played by Nikolaj Coster-Waldau) after he became hand to the Queen. 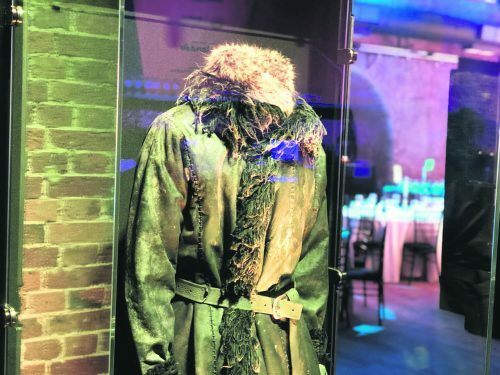 Actor Iain Glen, who plays Jorah Mormont, was kept warm in the long coat on display as he travelled beyond the wall to capture a white walker. 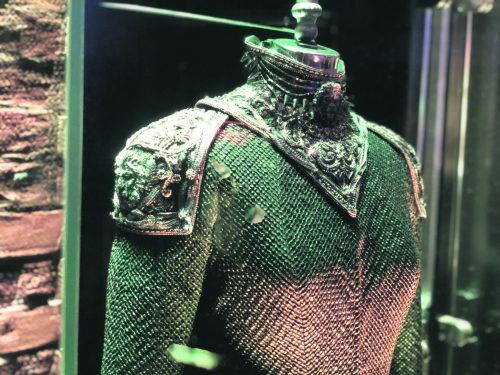 Game of Thrones: The Touring Exhibition at the TEC Belfast from 11 April to 1 September.